This topic contains 0 replies, has 1 voice, and was last updated by Sir Bonksalot 4 months, 3 weeks ago. With Jack Frost nipping at our collective noses, it’s that time again for our annual Holiday Lights Ride. This ride starts from Jeff’s house in Eugene and heads north to the amazing light displays in the North Gilham Road area. 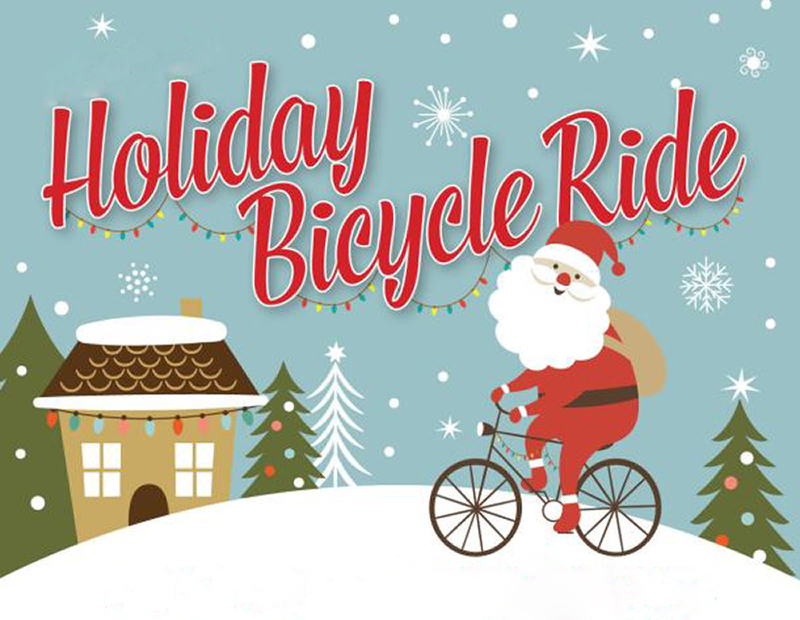 We’ll be blasting Christmas music during our casual street ride, lasting about an hour or so, and we’ll head back to the house for hot and cold beverages and pizza. Meet between 5 and 6:30pm – we roll out at 6:30 SHARP! Festive lighting and clothing highly encouraged. Everyone is invited, and kids are welcome. Helmets and appropriate front/rear lights are required. Hope to see you there! This topic was modified 4 months, 3 weeks ago by Sir Bonksalot.